Finmarc Management sold the six-story building for $29.5 million. 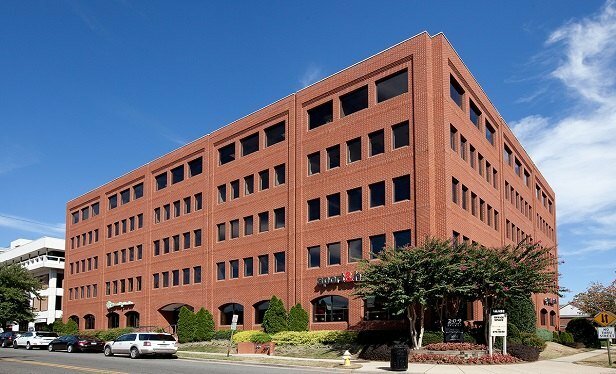 ALEXANDRIA, VA–JOSS Realty has acquired a six-story office building here from Finmarc Management for $29.5 million. Called Offices at Waterfront Center, the property is located at 209 Madison St.